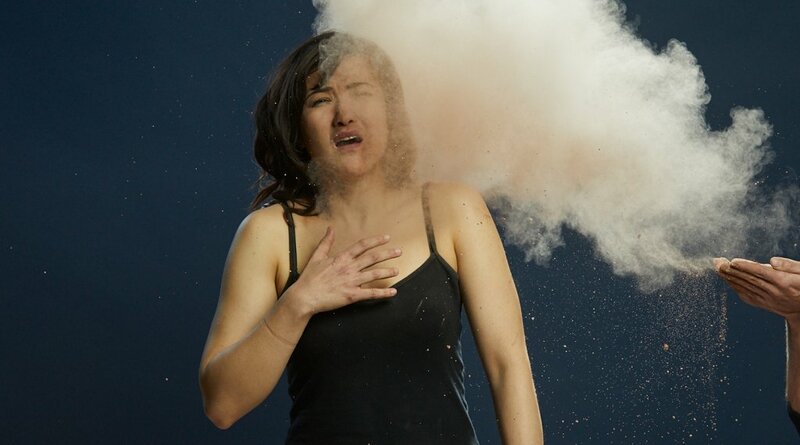 Seasonal hay fever symptoms can range from annoying to debilitating depending on the patient. 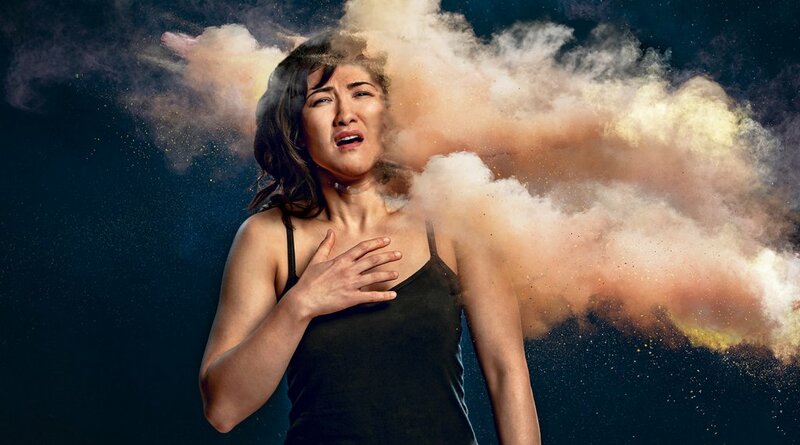 People with related conditions like asthma are also encouraged to think ahead as studies show up to 80 per cent of people with asthma also experience symptoms of hay fever. 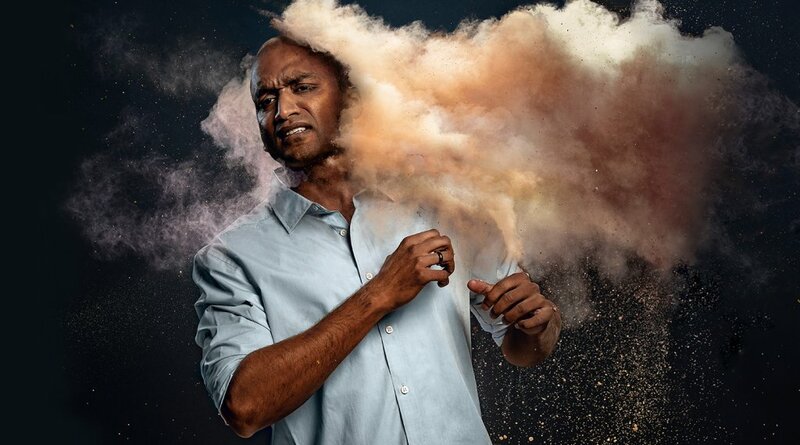 KOJO’s Hay Fever Help campaign for GSK began with a photoshoot to capture the metaphor of allergies hitting, using actual clouds of powder to communicate just how suffocating the condition can be. The resulting website explains what causes the condition, its different types, and how to seek relief. Check out the before & after photos from the photoshoot with GSK by using the slider on the image below.